Hi, I'm Meghan. I adore documenting the joy and love shared by families. 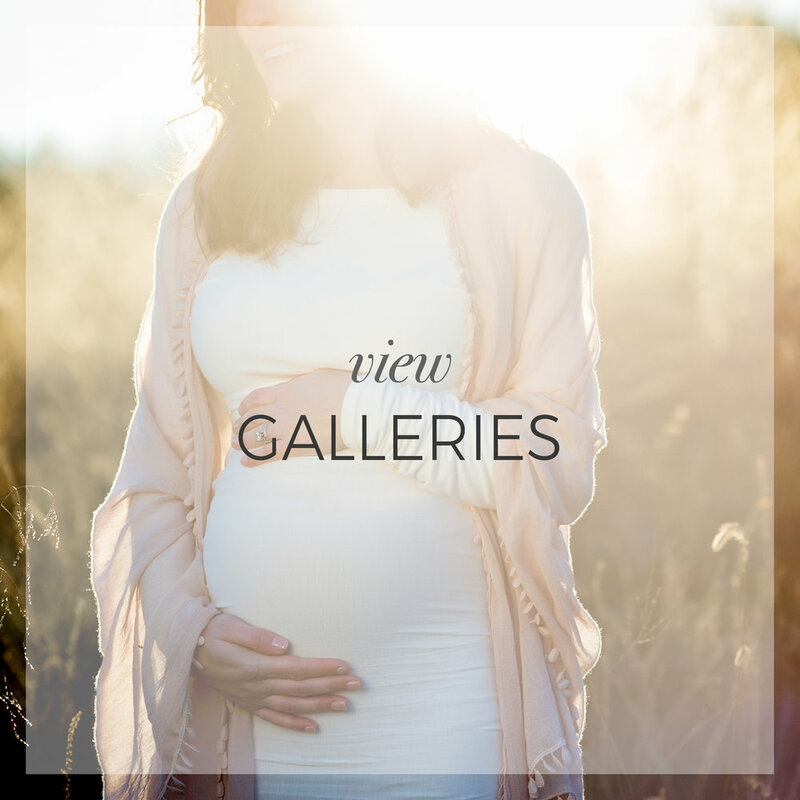 Whether it's documenting the love between parent and child, the excitement of a newly engaged couple, or the intrigue of a big brother meeting his new sibling, capturing the emotion is what it's all about. I am a visual storyteller at heart with my mission being to capture you and your family, at this moment, true, real and in love.